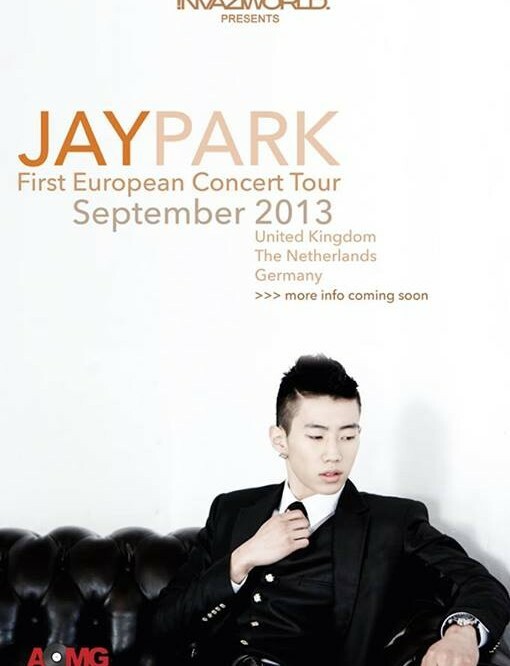 Jay Park will finally bring his breathtaking live show to Europe! This September, from 21st to 28th, the exceptionally talented singer-songwriter, dancer and choreographer will set the stages in the United Kingdome, the Netherlands and Germany on fire. Regarding the ticketing it has been revealed that the official ticket sale will be processed via Ticketscript and will kick-off on MONDAY, July 29 at 10 AM. [UPDATE] We would recommend you to create an account before ordering the ticket(s) in order to avoid any possible troubles. It is said that you can also create an account during the ordering process. However, we and the organizer do NOT take any responsibility if you experience any unforeseen errors. So make sure to have your account ready! [UPDATE] The organizer promised in one of his updates that he will release a step by step tutorial regarding the ticketing. It will then be confirmed whether it is possible to create an account before the actual ordering process or not. So far, rumors has it, that it is not possible to create one before the ordering. After the placement of your ticket order(s), you will receive an e-ticket as a PDF-file, which will be sent to your specified e-mail address. It is also possible to buy a so-called “mobile ticket”, i.e. a ticket that is sent to your mobile phone instead to your e-mail address. The first batch of tickets will be sold at a pre-sale price within a limited period, thus being cheaper as the general tickets. A golden ring ticket is a ticket that gives you special access to an area in front of the stage, which is protected by special blocks. 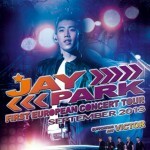 Moreover, those who buy their tickets on the first day will qualify for a Meet & Greet with Jay Park! So Invazi is giving away ONE Meet & GREET to ONE ticket buyer, who will buy the ticket on the very first day! Further details regarding the ticket sales are expected within the coming week. Also, make sure to check out Jay Park’s recently released digital single album “I Like 2 Party”. Please do not forget to support him by buying the album on iTunes! Moreover, it has been revealed that Jay Park will be supported by a new Korean male group called VICTOR. VICTOR consists of In and Choo, who are already famous pop’n’lock dancers in Asia, Jun and Gyum, who were previously models in Korea, and Bie, who is a well-known singer, actor and model in Thailand. The twins In and Choo have also some experience as actors, as they have worked under the management of Jackie Chan before. VICTOR is a relatively young group, as they debuted last month and have just finished the filming of their very first MV, which is said to be released in August. If you want to know more about VICTOR, you can check out their official Facebook page or watch the exclusive video by Invazi below. We also added a short clip of their showcase in Korea. next [en][de][fr] Video-Contest about Korea: Show us your point of view on Korea! 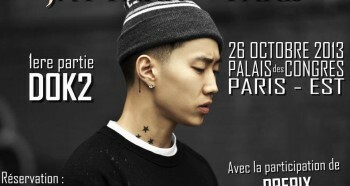 [en] JAY PARK in Paris – IMPORTANT UPDATE!